For those of you living under a rock, the G20 happened in Brisbane this past weekend (kidding, but doubt this made front page news in American media). 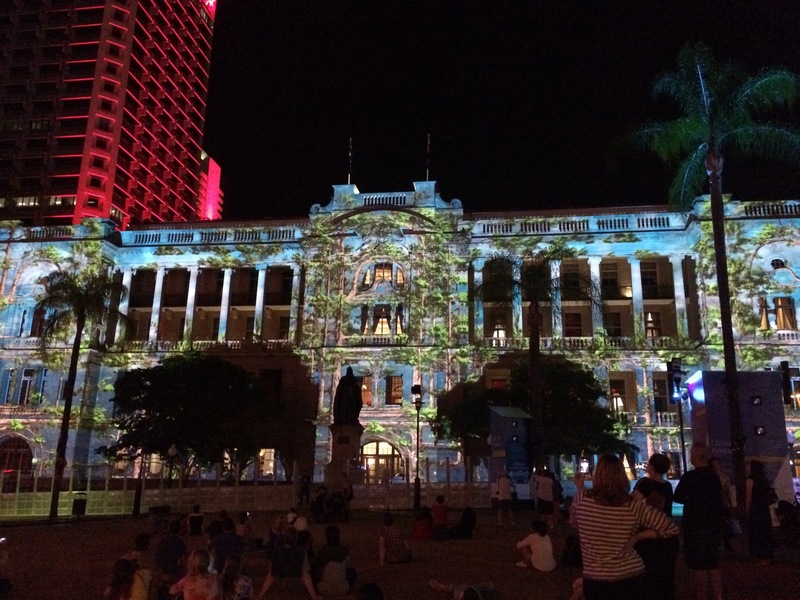 For the past month, the people of Brisbane have been constantly reminded of the upcoming conference that was intended to shut down the city. Which it did. 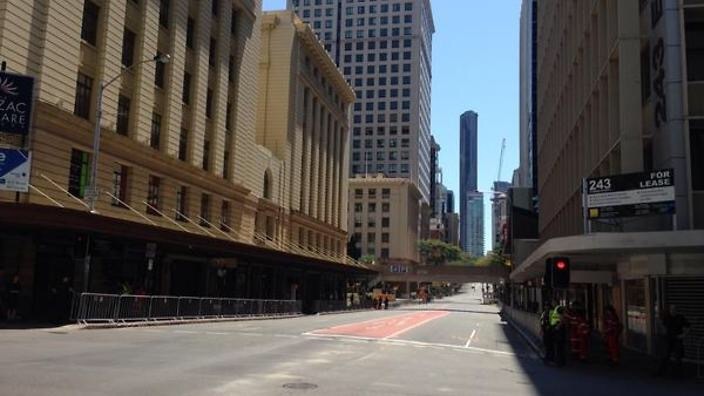 The ‘lord mayor’ (not sure why he’s a lord) pleaded with Brisbanites (it’s a real word) not to leave the city so that it didn’t seem like a ghost town with the +7000 dignitaries and media planning to invade. But that’s exactly what it was. What do you expect when you give Friday as a public holiday? The majority of the population did what most people were suggesting: leave. They took advantage of the long weekend and ran off to the beach. Everyone else either stayed put or… no, they stayed put because you were stuck in the city or you just stayed out of it. I drove on the outskirts of the city Saturday morning on my way out to the coast for a day trip and spotted maybe two other cars on the road. What would have normally taken 20 minutes only took 8. Unless you were in the city, I think the conference went mostly unnoticed. 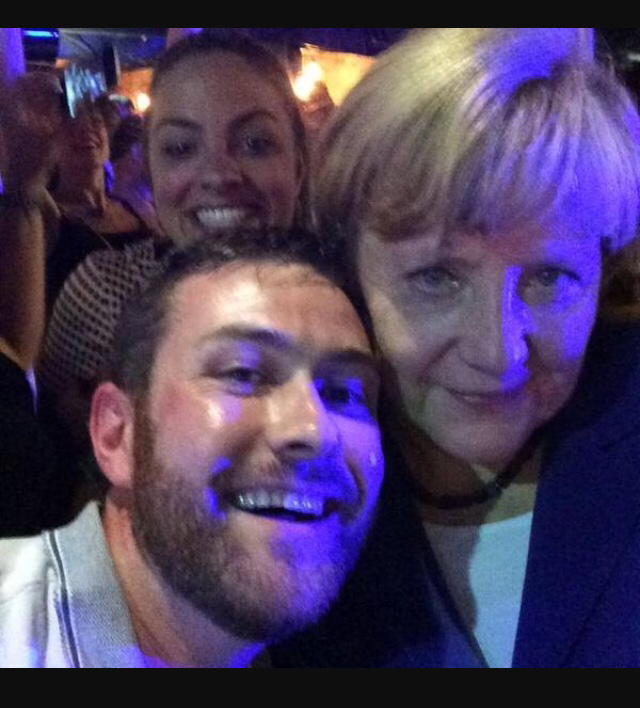 Those who stayed in the city were able to rub shoulders with and kick back a cold one with the likes of German chancellor Angela Merkel who made her way down to a bar. Apparently, the entourage from Saudi Arabia made their presence known at a couple clubs in the city. 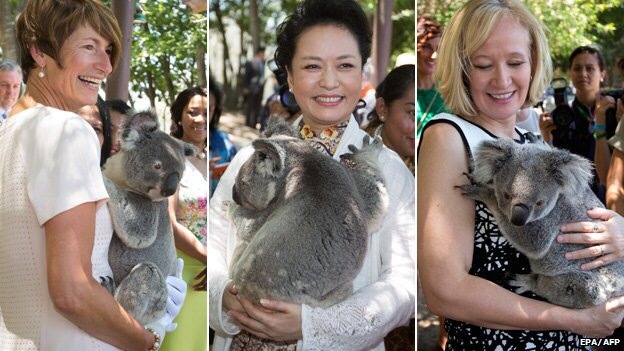 Others cuddled koalas. Obama arrived Saturday morning and sent the city into a lockdown. People complained. The media went crazy. He gave a speech at University of Queensland, debuting his comic career and forcefully putting climate action on the G20 agenda after Tony Abbott vehemently stated it would not be discussed (ha!) A local restauranteur turned down the speech invite to spend time with his wife. A UQ student started a petition on change.org feeling snubbed by not being invited. Was a joke, apparently. The world leaders took a family portrait and Vladimir Putin was shunned to (social) Siberia for the photo. He left the conference early to “catch up on sleep” but the media was feeding rumors it was because he was being bullied about Russia’s presence in Ukraine. Obama left on Sunday and the local news channel spent a solid hour covering his departure. At least 30 minutes of that time was spent trying to figure out which chopper was Marine One and which was the decoy. Although, it was pretty cool because as they were in the midst of the decoy crisis, I looked outside and saw both choppers making their way to the air force base. The newsanchor was a bit overzealous in my opinion, calling it a “historic moment” watching Air Force One take off (‘we don’t know when it will be back next!) I couldn’t help but feel a pang of jealousy watching Obama take off for Washington; I’m definitely enjoying Australia, but I’m feeling a bit homesick at the moment. For those of us not invited to the conference, or Obama’s speech, the city organized cultural events in the weeks running up to G20. 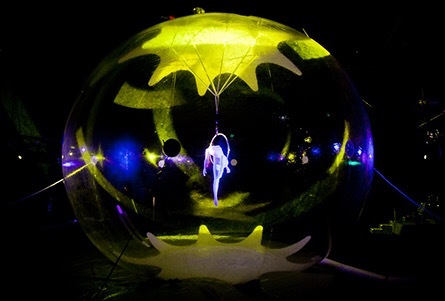 Events included color ‘explosions’, art installations, concerts, light shows and the likes. All in all, everybody seemed happy. Families got a long weekend at the beach. The police force was happy the protests stayed peaceful and the world leaders left in one piece. And everyone else was just happy it was over and transportation could go back to normal.